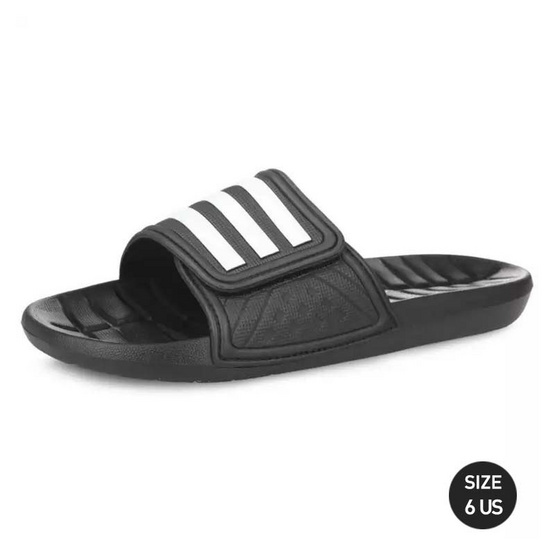 - Take a shower without problems with these sandals for men. They have contoured insole, cuts to eliminate water and flexible sole. Finished with the 3 stripes in relief.